The international bestselling historical fiction novel takes place in 1920s Ceylon. 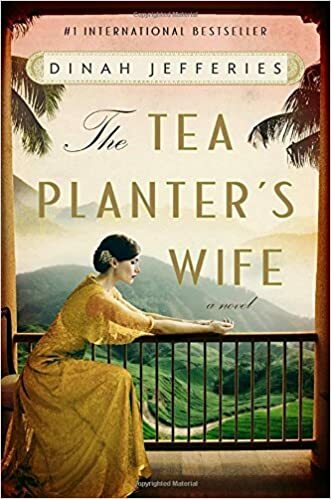 Gwen is a young Englishwoman who is smitten by Laurence, an older tea plantation owner and widower. As the two of them settle down in Ceylon, Gwen discovers Laurence is keeping deep secrets about his past including what happened to his first wife. Will Gwen find out the truth before it is is to late? The novel is an interesting and vividly detailed read. You can't help but root for Gwen and Laurence to find their happy ever after. A great read for a rainy day but can be a bit slow at times. A tragic tale of greed and unhappiness with updated illustrations from Finnish illustrator, Sanna Annukka. The little fir tree is sad that he is short and rabbits jump over him. Unfortunately, the little fir tree grows bigger until he becomes a Christmas tree and life is not what he hopes for. A short tale of learning to enjoy the moment and appreciating what you are given in life. The rich forest green cloth bound novel is embellished gold foil. 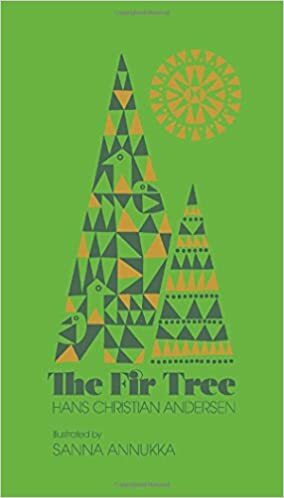 A perfect tale for the holiday season for both children and adults. The whimsical tale is about two best friends who live next door to each other. One day, the boy becomes cursed and is unable to see goodness in the world. 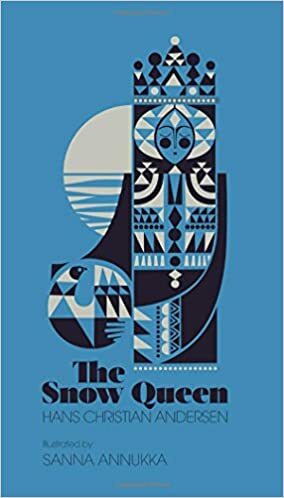 He is kidnapped by the Snow Queen who keeps him prisoner in her ice palace. The little girl goes on the journey to free her friend's cold heart. Will the little girl be able to save her friend? Will the two friends be able to reunite? As a child, my favorite stories were "The Little Mermaid" and "The Ugly Duckling". When I saw they were releasing a beautiful illustrated copy of the book, I knew I had to get my hands on it. The book was a quick hour read but was very fun and engaging. The artwork took the story to new level. While, some parts might not be suitable for young readers, I can see how it can be a childhood favorite.